Millennial Title, LLC is currently looking to expand our team. We are hiring a full-time real estate title processor and closer with 3+ years experience with residential and commercial real estate closings. The successful applicant will be responsible for real estate closings from contract to post-closing, and will have experience with SoftPro or other closing management software. *Experience with Closing Software, Microsoft Outlook and Word are vital. Spanish speaking ability a plus. 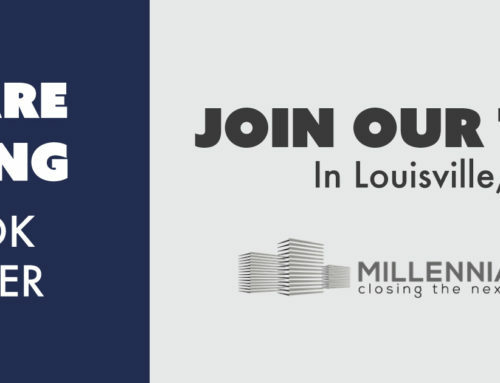 If you meet the criteria and are interested in working at a fast-paced title company, submit your resume and salary requirements to denise@millennialtitle.com.